Breaking Glass Pictures will release the tender, female centric coming-of-age drama EPIDEMIC this September. 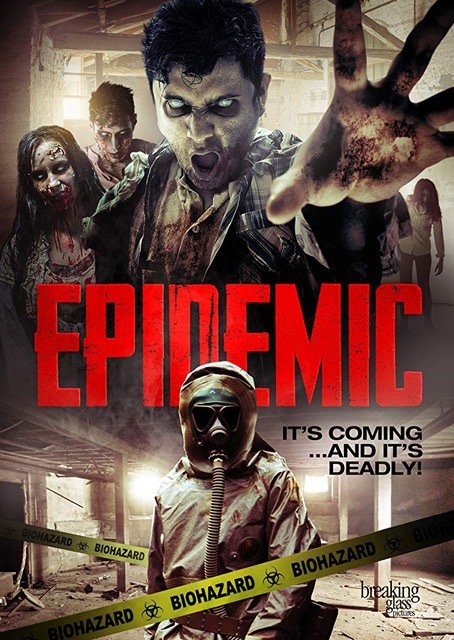 EPIDEMIC was entirely shot in Philadelphia and was directed by Stephen Michael Giglio. Giglio co-wrote the film with Adam Romanchik. The film stars Andrew Hunsicker, Amanda K. Morales, Shelley Brietling and Mike Sutton. Breaking Glass Pictures will release EPIDEMIC on DVD/VOD 4th September 2018.